This is how the day started in Egypt on Sunday. desert location and vehicles moving away after being attacked with RPG. 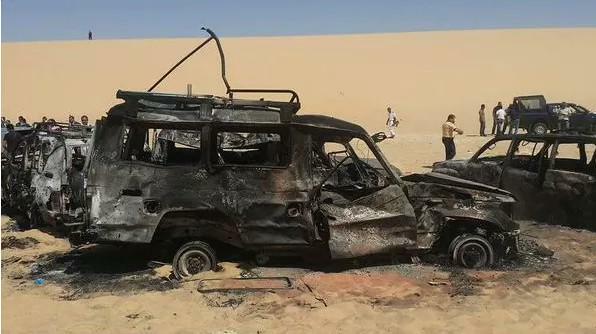 Allegedly those vehicles were the Egyptian armed forces as the group claimed. In the same statement which I won’t post its link due to its graphic nature, a photo of a beheaded old man was included. 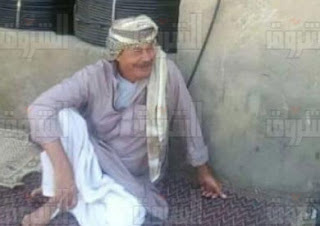 According to the Daesh’s militant group calling itself as “Egypt Province”, that man was Saleh Kassem, a local from the Western desert who was beheaded for cooperating with Egyptian authority. Late 60-years old Saleh Kassem smiling "Al-Shorouk"
The Official Egyptian armed forces spox FB page did not publish anything about that. The Egyptian mainstream media ignored that statement in compliance with the new terrorism law. Later those events seem to be the key to what happened later. At 8:54 PM CLT, human rights lawyer Amr Imam wrote the following. Warning: After being optimistic that the White desert and Safari are open before the feast “Adha” , very sorrowful events took place today. For your security and the security of those coming with you , please contact your guide from the locals in Wahaht to check and recheck from permits with the security Whatever happens , we will know more details about inshallah in the upcoming hours but your security is top priority especially this week. The Egyptian desert and Safari tourism have been always respectful providing living for many respectful people. 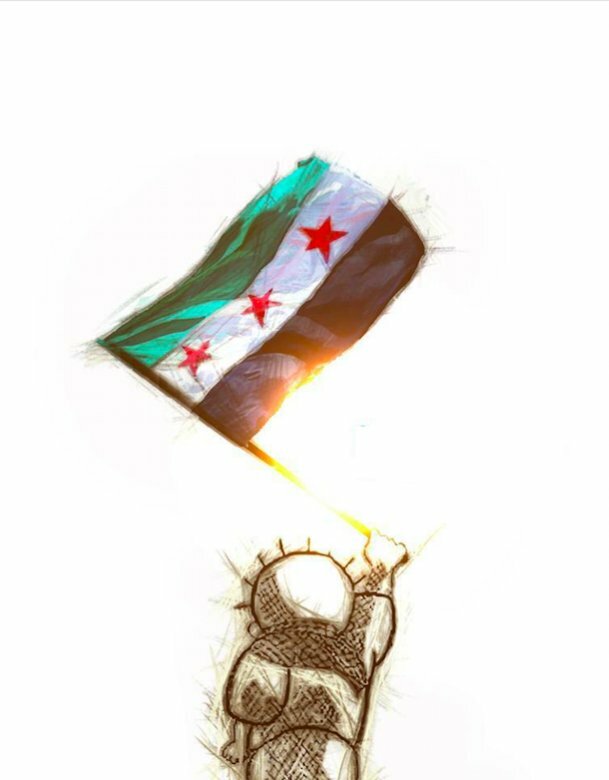 Please do not attack them because they are trying to do the best they can in very difficult or semi-impossible conditions. Inshallah God will protect poor people and its respectful people. May God protect this country and make it safe forever. Sahara Safaris club’s admin is from the Safari trips veteran organizers with more than 10 years experience. No more details were given but in the comments began to speak about Awad and his group. 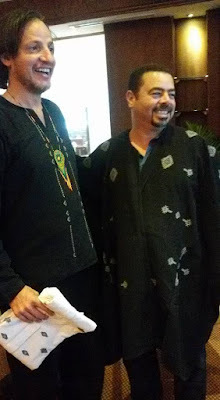 Later Amr Imam on twitter began to reveal more information as much as he could. 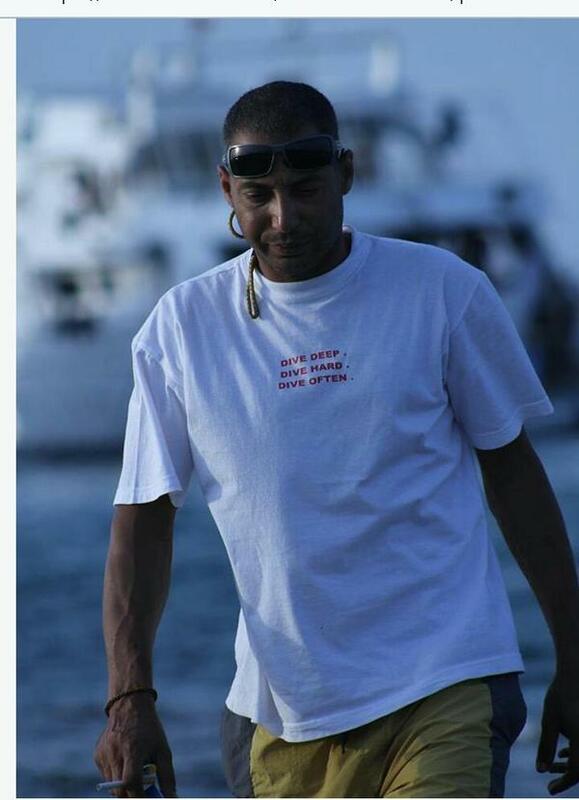 Awad was a tourist guide and hotel manager, he was with a tourist group in a safari trip in the desert when they were spotted by an Apache helicopter and were killed. Imam added that from 5 hours ago then, 8 Egyptians and 8 Mexicans were killed because of an airstrike and that there was no statement from the army. There was nothing in the media either that can confirm or deny. At 12:11 AM CLT Monday, unofficial Egyptian police Facebook page published the following Status. Breaking now: 7 terrorists were liquidated in on-going clashes between the terrorists and police forces at the Wahat area, the clashes are still going on. The army forces join the police forces in the clashes going on with the terrorist group in Al-Wahat…10 terrorists have been killed so far. I just wonder how they knew in four minutes the death toll in the enemy lines in Al-Wahat while the admins of that FB “mostly police officers” are in Cairo. بيان لوازرة الداخلية بعد قليل حول ااشتباكات الفرافرة و التي لقنت فيها قواتنا درسا قاسيا لجماعه انصار بيت المقدس وكبدتهم خسائر فادحة ..
@12:36 AM CLT, a statement for the ministry of interior soon about El-Farafara oasis clashes where our forces gave Ansar Beit Al-Maqdis unforgettable lesson. I thought that clashes were near Al-Wahat oasis, not Farafra oasis !! 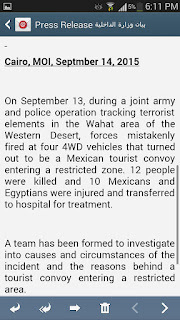 On the 13 September and during a chase against terrorists by a joint force from the army and police at Al-Wahat area in the Western desert , the 4x4 vehicles of a Mexican tourist convey “were dealt with according to literal translation” by mistake as they were in restricted area. 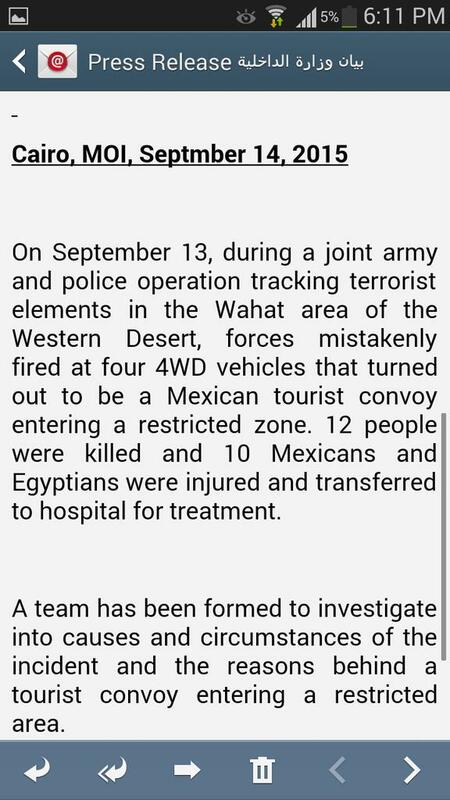 The incident result in the death of 12 people while 10 others from Mexicans and Egyptians were injured and transferred to the hospital. A team was formed to stand on what happened and why a tourist convoy excited in that restricted area. This was the official statement of the Egyptian government and for the record, it admitted that security forces made a mistake despite blaming the convey later of being in a restricted area. When I read the official statement of the MOI now hours later, I found out that there was mention on how “they dealt with the convoy”. It did not mention an exact location or time. The statement was translated to English and sent to foreign media. Interestingly the MOI said that security forces “fired by” mistakes at the convey. So if we take in consideration what lawyer Amr Imam said at 8 PM CLT, we would know that the attack could have taken place at about 2 PM or 3 PM at least. So for nearly 10 hours, the Egyptian government did not announce that disaster. Needless to say most Egyptians were asleep but on the other side of the Atlantic, Mexico was just waking up on the news that at least 7 of its citizens were killed. @3:58 AM CLT, Mexico’s President Enrique Nieto announced that Mexico condemned the attack against its own citizens and that the government of Egypt is demanded to have a thorough investigation. México condena estos hechos en contra de nuestros ciudadanos y ha exigido al gobierno de Egipto una exhaustiva investigación de lo ocurrido. @4:38 AM CLT, the Mexican Ministry of foreign affairs announced that two Mexican nationals were killed in the attack and that the injured were transferred to Egypt’s top dar El-Fouad hospital in Giza. The morning came and the official statements in Egypt as in the minister of foreign ministry spoke with his Mexican counterpart explaining what happened from the Egyptian official point view saying that the tourists were in a restricted area. Egypt’s Ministry of tourism issued another statement slamming the tourism company organizing that trip for the Mexican tourists claiming that it did not have permits to be in a restricted zone. The Mexican officials were certain that at least 2 were killed while the Egyptian officials were speaking about 7 Mexicans killed in the attack. Yes , almost everybody forgot about the victims and focused whether the tourism company got a permit to be in a restricted zone or not. Already according to my humble knowledge, no one can go into Sahara safari in Egypt except after receiving permits from the military intelligence and police till the end of that list. 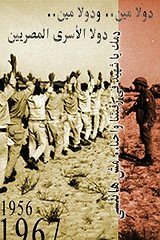 Not to mention the fact, almost those who started the Safari tourism in Egypt were former military in the first place !! 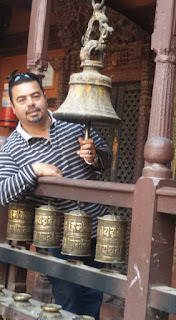 The statement of tourism ministry made many tourist guides angry. 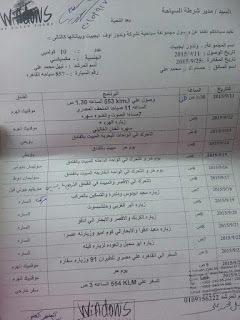 Suddenly we found online a copy the permit Egypt’s Tourism Police to the tourism company “Windows of Egypt Tours” which organized the trip. The leaked document showed the complete program of that Mexican convey with where and when the convey would visit in Egypt along with the name of their guide. knows what permits it should get. I called the company and one of its representatives answered me sadly confirming to me that it was their tourist convey. According to the company’s representative, they had all the needed permits from Tourism police and the group was accompanied with a policeman during the trip. There were4 Egyptian drivers and a guide who were accompanying the Mexican tourists along with a policeman. Aside from the 6 Mexican survivors who were lucky enough to be injured, one driver and a policeman survived the attack. According to his knowledge , they did not enter any restricted zone. There were 8 Mexicans killed including one dual citizen , American-Mexican. "Yes the U.S embassy in Cairo sent its people to the hospital"
He also told me angrily that the bodies of the victims had been left in their place since 2 PM Sunday till the moment we were talked Monday afternoon. The locals were not allowed to transfer them. The bodies were left till the arrival of the prosecution to inspect the location !!!!!! According to eye witnesses from local, the bodies were charred. Judging from the awful photos, I can imagine. By then , the names of the Egyptian victims began to be known starting with late Awad Fathi , the owner of Qasr El-Bawity Hotel and local guide who joined the convey. The group was already going to stay at that hotel according to its program. Awad was a friend of human rights lawyer Amr Emam. Nabil El-Tamawi, driver Ahmed Awis and driver Wael Abdel Aziz. There were lots of talk and theories about what happened then. I won’t go into the silly disrespectful theories but speaking with couple of Safari organizers in the area who contacted the area , there was one common story. 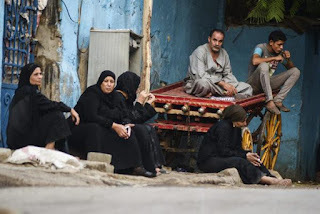 The story is as follows : Earlier Sunday , there was indeed some sort of chase between security forces and locals from one side and militants who abducted and killed Saleh Kassem who was from the well-known locals to the Safari organizers already. Of course no one knows where that chase was in that vast desert. For the misfortunate of that Mexican tourist convey that it allegedly came in the crossfire in an unrestricted zone. 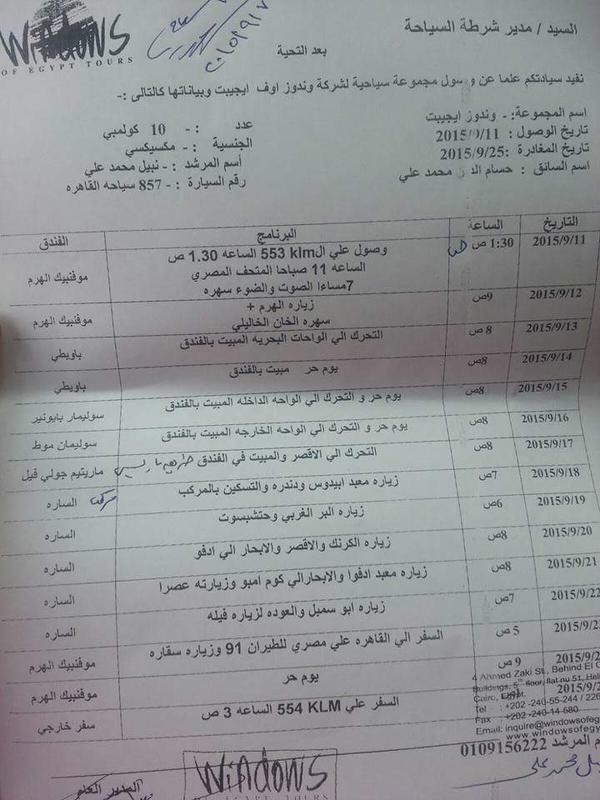 Three Safari trips organizers with contacts inside Al-Wahat reported this version. 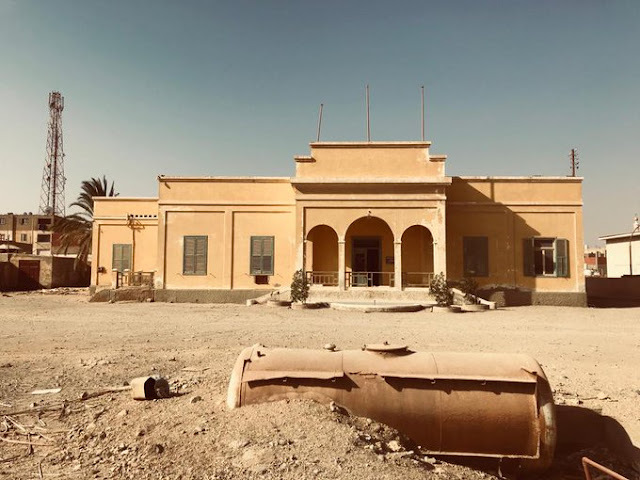 It turned out that there was a restriction on camping overnight for the tourists whether Egyptians or locals for some time but that restriction was left up recently. There are no signs in the area indicating that there are restricted areas away from the road in the middle of the desert. One organizer told me already this time was the beginning of a new season for Sahara Safari in Egypt in Western desert after the end of Summer season. Already checking late Awad Fathi’s events on Facebook , I found out that he was organizing for Egyptians trips to the White desert with offers in his hotel starting from next 24 September 2015 aka the Eid. This did not seem that it was restricted area that it is turning into a military operation zone !! Back to Mexico , Mexican foreign minister Claudia Ruiz Massieu announced in a press conference that the Mexican survivors told the Mexican ambassador that they were bombed by a military helicopter and an aircraft while they stopped for a break in the western desert. Despite this is an important allegation against the Egyptian army , there has been no official reaction or statement regarding this official Mexican statement. When asked by the New York Times about that , Brigadier General Mohamed Samir , the official Spox of the army told the US-based Newspaper that tourists were the responsibility of the ministry of interior and not the army even if they carried a joint operation together !! The Mexican minister headed to Cairo then with the families of the victims on the board of the Mexican Presidential airplane. Monday evening , one of the Egyptian survivors spoke about what happened. According to driver Sherif Farouk , the convoy had to stop at 260 km in Al-Wahat highway at 2 PM and enter the desert to have a break after a lady told them that she was hungry. They left the highway road for about 1.2 kilometers in the desert till they found a clean spot so they could set-up a place for the tourists to have lunch. As they soon as they set up the place , they heard a shooting sound and suddenly they were hit from above. The vehicles after the mistaken attack "Reuters"
Farouk said that he was injured but he quickly left the place to get to the main road to he would get a signal on his mobile phone and call for help. The policeman did the same and called the tourism police. Farouk also added that they were staying in an unrestricted area as it was 1 km from the main road with no signs or warnings. On Tuesday , The Prosecution announced that it found amazingly in the weapons and ammunitions warehouses in that desert area and that the security forces announced that that area was a restricted area for military operations prior the attack by 24 hours !! 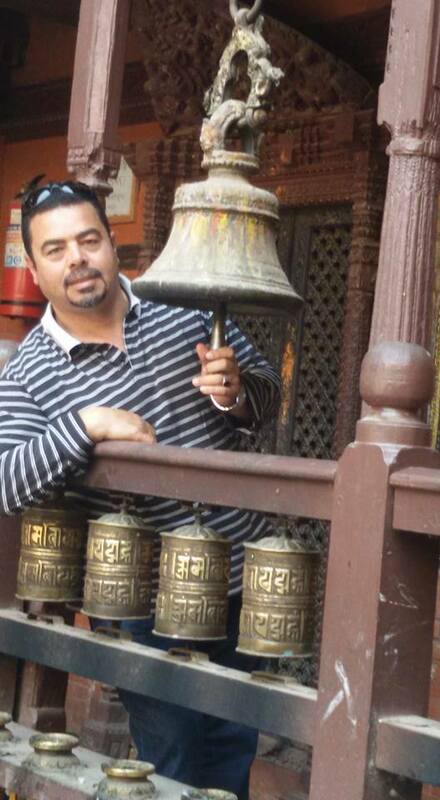 Okay, why did not the tourism police inform the convey ?? Now this incident raises many questions on the friendly fire in Egypt. Already there is a lot of attention given to the incident that was the news of the day in Egypt due to the fact that the victims are foreign tourists. Usually, if the victims are Egyptians, they will be ignored and you can find a good example or rather horrifying examples unfortunately in North Sinai Where the army battles Daesh-associated Ansar Beit Al-Maqdis. I am not a military expert but, I know that the more locals fall because of friendly fire with no proper apology or compensation or respect can turn the locals against you. 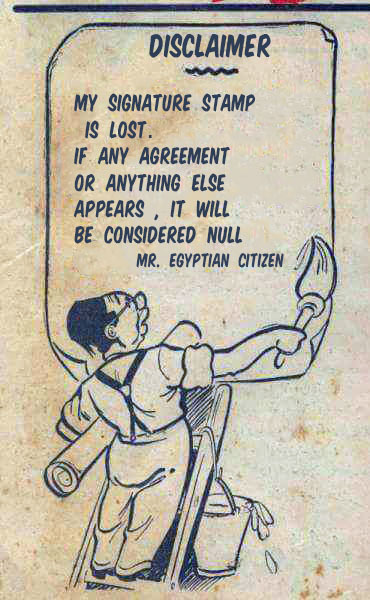 Not to mention there is a huge and clear problem when it comes to the rules of engagements in general in Egypt. There should be warning shots with better judgement. There is another problem when it comes to coordination between the different security forces. After all, if you have a military operation zone, you should inform the checkpoints all over the desert as well the policeman accompanying that convey. There is nothing wrong for the state or the army or the police to admit that it made a huge mistake and apologize instead of blaming the tourist company as well tourists themselves, unfortunately. Officially there has been nearly official accusation to the tourism company by the ministry of tourism and the Pro-regime media. Unofficially, the Pro-regime supporters did nothing on Facebook or twitter in Egypt except blaming the Mexican tourists wondering about their true intentions to visit Egypt and that holy restricted zone using all the stereotypes you can imagine. In the end, May God bless the souls of those people who were killed on that afternoon in the Western desert because of stupid grave mistakes. My deepest condolences to the Mexican people especially the families of the victims. I have nothing to say except that I wish that 8 people would have come and left Egypt with lots of souvenirs and lots of wonderful memories about my country instead of returning back in coffins. Zenihom morgue in Cairo "Cairo Today"
My deepest condolences to the poor families of the Egyptian victims. My deepest condolences to the victims of those have been killed by mistake in the past 4 years in Egypt. Thank you for the clarification story Zee. We are so sorry for this unfortunate tragedy, and our heart is broken over it today. I hope that it will not adversely affect Egypt's already deflated tourism, but I'm afraid it shall. Thanks dear Deb :( Unfortunately it will affect tourism in a way or another.